Wellness committees = awesome wellness programs. If you’re planning your wellness initiatives on a whim, you’re basically taking a shot in the dark and hoping for the best when it comes to employee engagement. 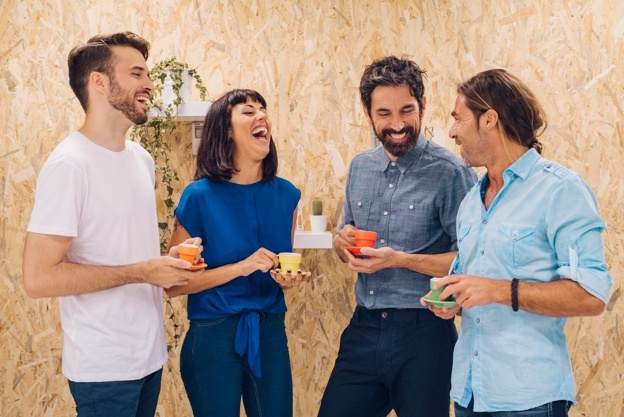 When companies create a solid wellness committee, it empowers the employees who take part — inside and outside the committee. Bringing in enthusiastic volunteers helps in developing strategic, thoughtful programs that boost employee engagement. At the core of successful wellness programs is a committee that planned it every step of the way. 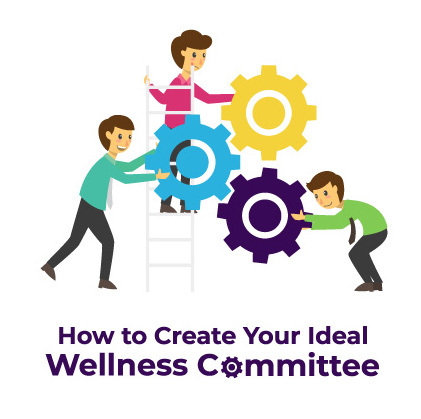 Here we offer insight and specific steps to create the best wellness committee possible. There’s no “I” in team, right? As cheesy as that cliche is, it’s also true. Teamwork is part of what makes companies successful. If your team isn’t getting along and feels disjointed, morale goes down, quick. According to one Gallup study, 87% of employees are not engaged at work. As we know, disengaged employees are also less satisfied, less productive, and more likely to leave a company. If there’s a lack of camaraderie in your office, it might be time for some team building work. For a working parent, the workday doesn’t stop at 5 p.m. You still have to pick up your kids from school, rush them to soccer practice, find time to run to the grocery store, and then somehow cook a healthy meal. It’s a stressful lifestyle. And if you’re not careful, that stress can sneak its way into your daily work life. A new survey by the Business Performance Innovation Network (BPI Network) collected data from 2,000 working parents across North America. Nearly two-thirds of the survey respondents claim they have experienced parental burnout – with 40% of those cases being described as “significant” or worse. This new report details just how big of a problem parental burnout is in North America. Parental burnout is more than just a family issue – it’s an issue for corporate America. Many factors of modern work life contribute to parental burnout. In fact, nearly 30% of parents reported that work-related factors are primary contributors to parental burnout. This included the challenge of both parents working and parents feeling exhausted from work. Summertime is just around the corner! With longer days and beautiful weather, it’s no surprise that work might not always be your employees’ top priority throughout the season. In fact, 25% of people report feeling less productive in the office over the summer months. That’s why it’s crucial for employers to learn and implement some new strategies for successful summertime management. While productivity and engagement are two critical factors for most employers, it’s important to realize that employees deserve a little fun during this lively season. 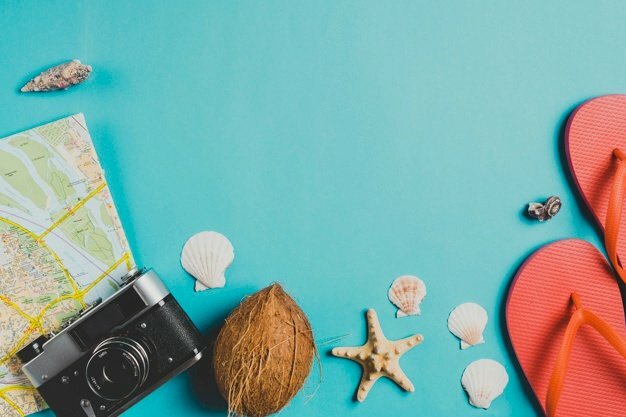 Below, we share seven tips to help employers keep employees productive and engaged over the summer – without sacrificing the excitement the season has to bring. A significant percentage of the U.S. workforce grapples with chronic pain. According to a study by the Centers for Disease Control and Prevention (CDC), nearly 1 in 6 (or 15%) of American workers live with long-term pain. 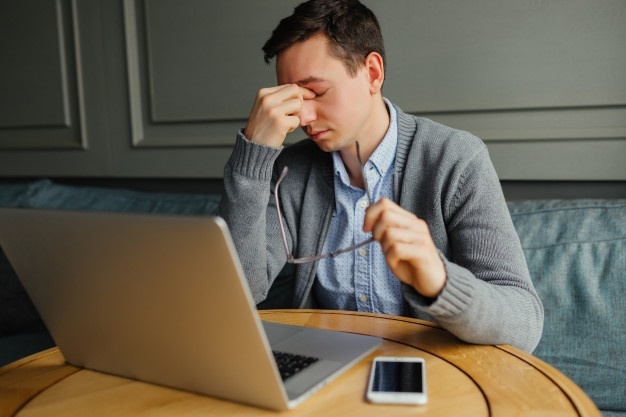 This means that chronic pain most likely affects some of your employees – and you may not even know it. According to MedicineNet.com, chronic pain is described as an unpleasant sense of discomfort that persists or progresses over a long period. In contrast to acute pain – which arises suddenly in response to a specific injury and is usually treatable – chronic pain persists over time and is often resistant to medical treatments. Chronic pain can start with or without an apparent cause. In most situations, chronic pain begins after an injury, surgery, or illness. But for others, there might not be an obvious cause. Chronic pain can range from mild to severe, and in a lot of cases, it can cause many unpleasant symptoms other than pain. Being happy is an important aspect of health and wellness. When you’re not happy, your body feels it. It’s challenging to stay productive and focused, and you’re a lot less likely to make healthy choices when you’re feeling unhappy. Because happiness is so vital to wellbeing, the United Nations declared March 20th the International Day of Happiness. It’s a day to recognize and celebrate the importance of happiness in lives of all different people around the globe. The International Day of Happiness should remind employers of the value of a happy workplace. Since many Americans spend a good portion of their time in the office, it’s important that they work at a company that prioritizes employee happiness. A principal responsibility of an employer is to create and promote a happy work environment. A happy work environment is not only good for a workforce, but it’s good for the bottom line, too. According to LiveHappy.com, unhappy employees cost employers $300 billion each year in lost productivity. Wellness coordinators don’t always get the recognition they deserve. They are responsible for a variety of tasks, as well as the preparation and evaluation of wellness initiatives. 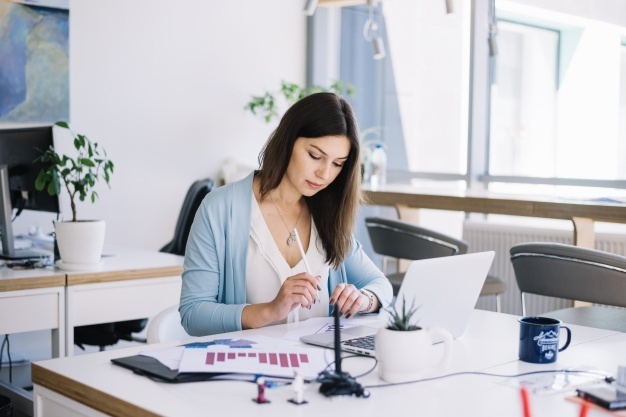 As a wellness coordinator, your attitude can not only make or break employee participation but can impact how well an employee does throughout the wellness program. 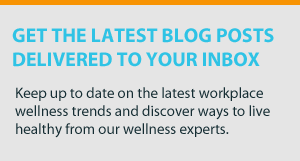 Taking a positive, proactive approach to your wellness program can make wellness initiatives more popular and effective. Health and wellness is an ongoing process – there is always action to be taken. Activity is contagious, so the more effort you put into employee wellness, the more your co-workers will, too. 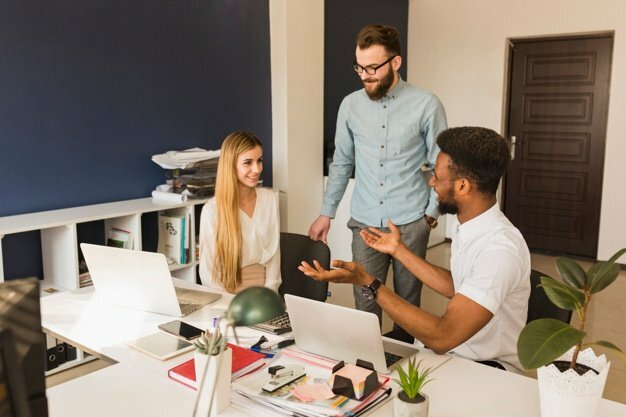 A positive, proactive approach sets employees up for success by providing a strong foundation that helps employees develop motivation, excitement, and momentum. Employee Appreciation Day falls on Friday, March 2nd this year. If you haven’t taken advantage of celebrating Employee Appreciation Day in the past, now is your chance to do so! 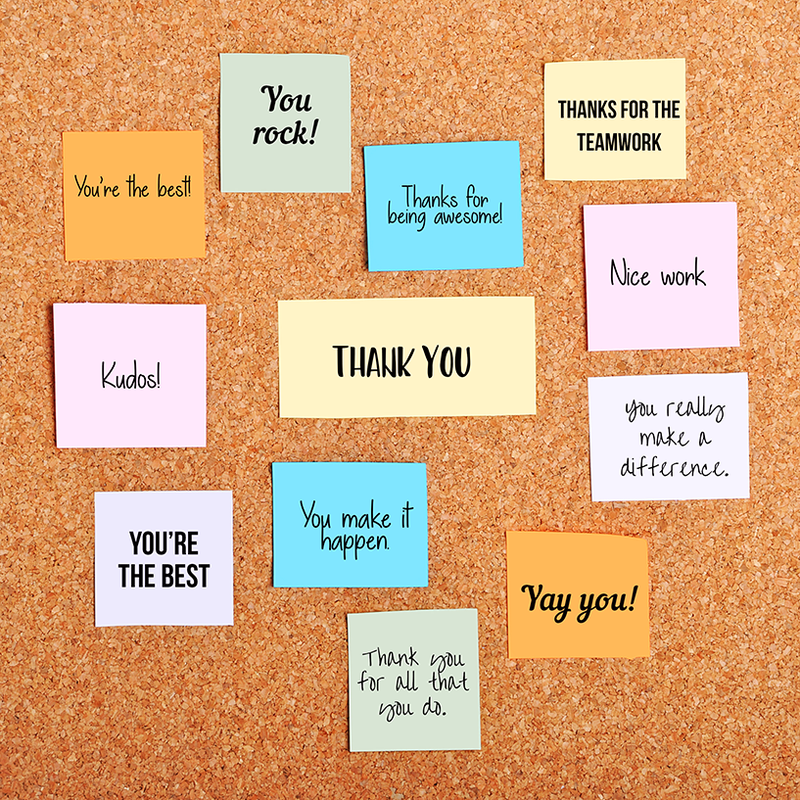 Expressing gratitude and letting your employees know you appreciate them is one of the best ways to keep employees engaged and motivated in the workplace. However, many employees don’t feel appreciated by their employer or company. A report from Globoforce found that 40% of surveyed employees claimed they weren’t recognized at all over the past year. This is unfortunate because both employees and employers benefit from employee appreciation and recognition. Employees who feel appreciated tend to be more loyal to their company, view their boss as trustworthy, and feel more satisfied with their role. For many employers, the most challenging aspect of workplace wellness programs is getting enough employees to participate. 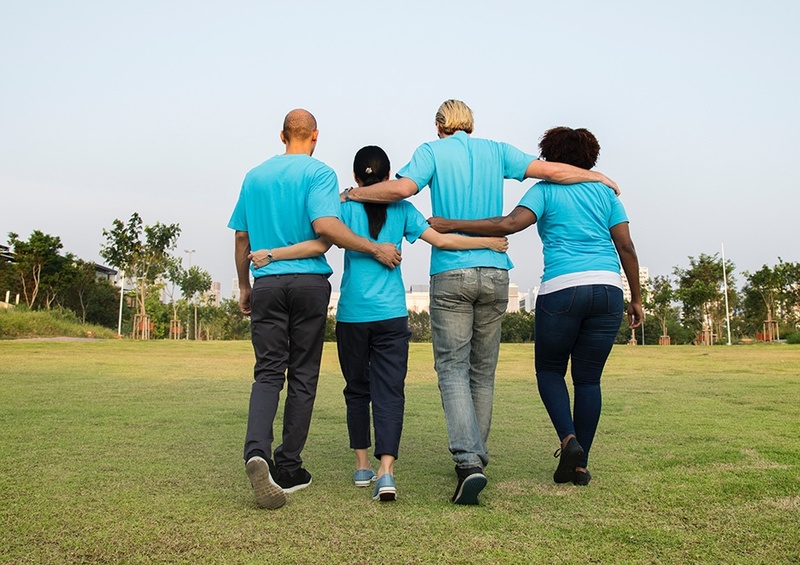 Just because your company offers an excellent employee wellness program doesn’t always mean your employees will be jumping up and down in excitement to get involved. One reason for this is many employees have questions about the benefits and purpose of corporate health initiatives – and rightfully so! You can’t expect employees to just start competing in challenges or changing their workplace habits without being educated first. An effective wellness program will explain its goals and answer any questions employees might have.